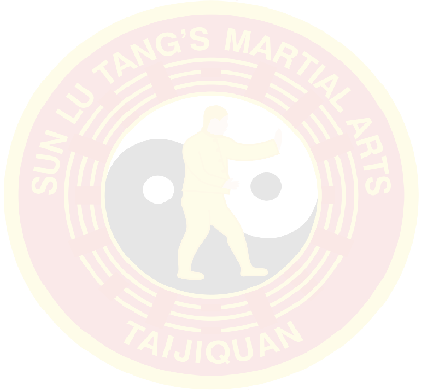 Traditional 97 Step Sun Tai Chi Chuan. In her lifetime she was regarded as "One of the Ten Greatest Living Treasures" of the Chinese martial arts world. who is the Head of the Sun Style Association of China, and long time Inner Student and Lineage Holder of Sun Jian Yun over 45 years.